Use “typo” advertising campaigns. This is a good way to generate sales for pennies on the dollar when Amazon visitors type in the incorrect spelling of a word. As a part of my interview series about “Five non-intuitive things you need to know to run a very successful Amazon business, I had the pleasure of interviewing Daryl Harris. Daryl has over 10 years experience in SEO, PPC and eCommerce and holds several industry certifications. 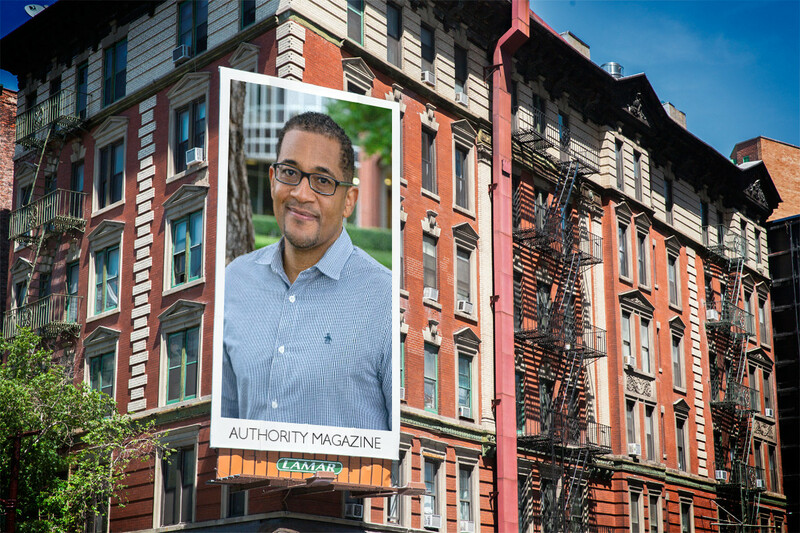 His creativity and passion for digital marketing and eCommerce provided him the opportunity to work some of the best companies in New York and Florida. With the ever changing landscape of digital marketing and eCommerce coupled with the shift in buying patterns from traditional brick & mortar to online, I recognized the need to increase my knowledge of Amazon to help businesses consider a new channel for selling products. With more than a decade in digital marketing and helping companies generate millions online, I have been able to successfully deliver data that convinces businesses to consider Amazon as one of their main platforms for selling. As a result, I’ve helped companies grow product sales on Amazon from zero to more than six figures per month. Sales have been achieved by simply adhering to Amazon’s terms & conditions, using various tools available and developing a series of performance strategies. Can you share a story about the funniest mistake you made when you were first starting? Can you tell us what lesson you learned from that? The funniest mistake I made was adding things like “best price” or “best product” in the title which Amazon clearly rejects. As a result, Amazon rejected the product until the issue was fixed. Currently, I’m working with several large retailers and developing a comprehensive strategy to help them overcome inferior products in the marketplace. Once completed, this new strategy will help serious seller dominate their marketplace. Tip #1: Before purchasing products from a manufacturer, determine whether or not they offer samples. This will allow you to test the market before investing a considerable amount of operating capital and possible breaking even or losing your money. Tip#2: Use the Fulfillment by Amazon Revenue Calculator to determine your margins. You may discover that a product you are considering might not be worth your time or money. Tip#3: Use alternative platforms such as Google and Facebook to help increase the number of daily sales. Tip#4: Use “typo” advertising campaigns. This is a good way to generate sales for pennies on the dollar when Amazon visitors type in the incorrect spelling of a word. Tip#5: Use Amazon promotional tools to your advantage. This is a good way to generate some solid sales numbers. I would say one of the best strategies I continue to use is product targeting. This has been a game changer for my client campaigns and often yields a very low ACos. Assist small entrepreneurs with identifying their audience, understand how to streamline their business by estimating inventory levels, selecting a product the marketplace actually needs and not competing with hundreds of other sellers with the same product. When selling on Amazon, sellers generally think they don’t have control, however, this is not the case. By developing enhanced performance reports and using the latest analytics tools you can determine the success of a product. Elon Musk — I would like to discuss his thought process for pushing beyond the impossible.